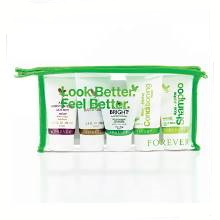 Forever Travel Kit is the best way to jet off with your favorite Forever Living's personal care products by your side. Anywhere you go, you can take them with you! Every world traveler needs a convenient way to pack their essentials. 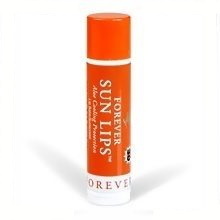 Since world travel is the Forever Living's way, we thought you’d love your favorite products conveniently packaged in carry-on size!